Christoph Klika is a Lecturer at the University of Duisburg-Essen. In recent years, the European Union (EU) has become increasingly involved in the enforcement of EU policies. 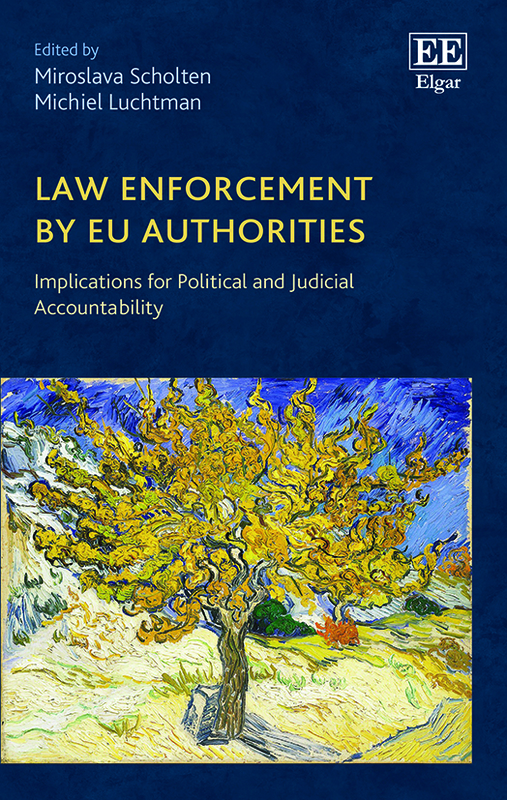 While the institutional arrangements of this involvement vary in different policy areas, it is usually based on shared competences between the European Commission, EU agencies and national enforcement authorities. This ‘supranational enforcement’ appears to be a functional extension to EU regulation. However, in case of the REACH regulation on chemical substances, this extension is not based on formal delegation of competences, but informal practices of the European Chemicals Agency (ECHA). In this blog post, I discuss these practices to demonstrate systemic problems of supranational enforcement in the case of REACH. Due to these problems, there is substantial non-compliance with essential provisions of the regulation.